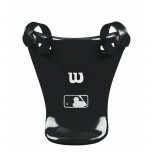 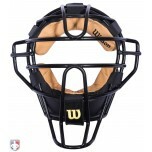 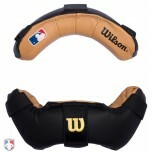 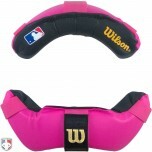 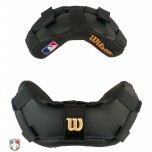 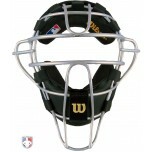 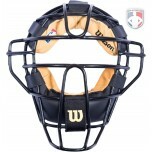 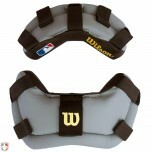 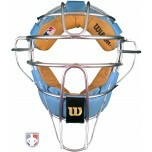 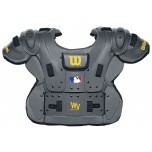 Find the largest selection of Wilson umpire gear, reviews and videos. 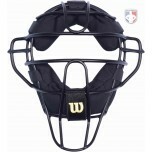 Score FREE shipping and FREE no-hassle returns on premium equipment in West Vest Chest Protectors, Dyna-Lite Aluminum Masks, Pro Stock Helmets plus exclusive masks, mask pads and throat guards. 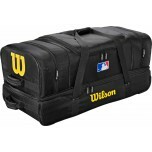 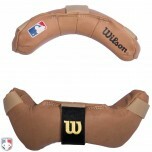 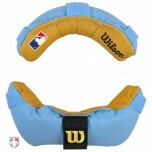 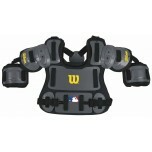 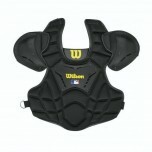 Wilson is the Official Supplier to MLB umpires. 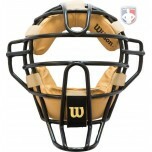 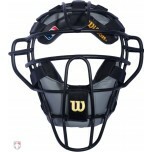 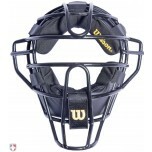 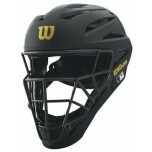 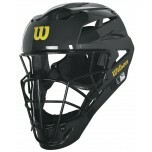 I should have bought this years ago as it surely would have prevented a few fouls from getting under my mask. 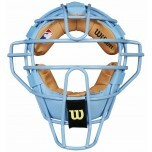 It snaps easily onto mask. 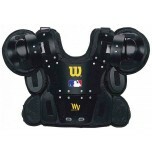 I love these pads. 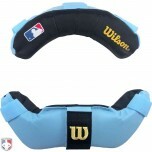 I had a previously owned Wilson Titanium Mask refurbished and ordered these pads. 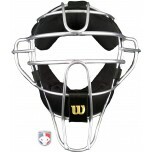 My mask is now silver and looks just like the pictures of the Wilson mask posted here. 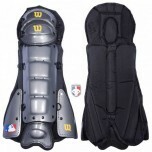 The pads are great with the silver mask. 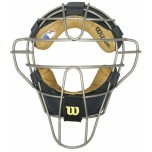 Feels light in my face and when it's in my left hand, this mask is considerably lighter than other masks.